The newly formed Micro:bit Educational Foundation is headed by Zach Shelby, former Director of Technology for Internet of Things at ARM. 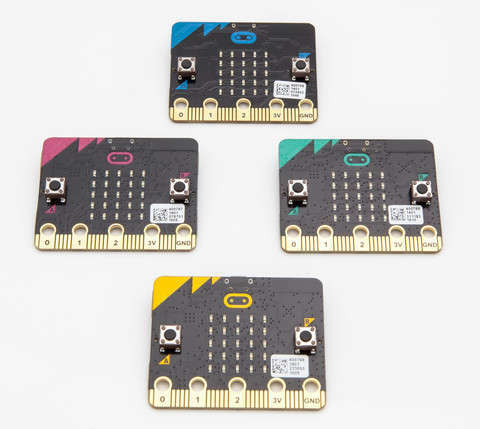 You can now place your orders for the micro:bit and expect to receive the device in late June or early July. It is more expensive than a Pi Zero, but it has a lot more onboard.